Say "I do" under a canopy of soft dazzling lights. Premium quality C9 white light sets are convenient, long lasting and weather resistant; a perfect choice when creating outdoor light displays that need to be high impact and low maintenance. 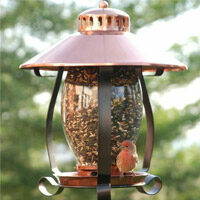 Decorate pavilions, pergolas, decks, and porches with these elegant lights to make your big day or any day magical. White C9 lights on green wire. 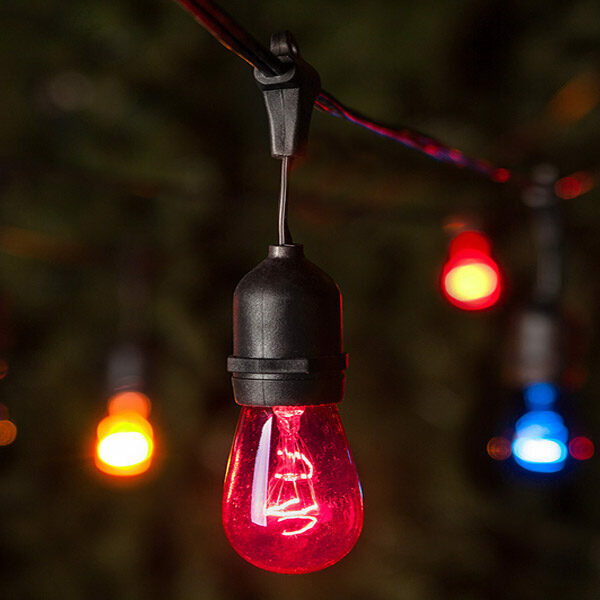 Create a vintage party environment with frosted C9 outdoor light strings!